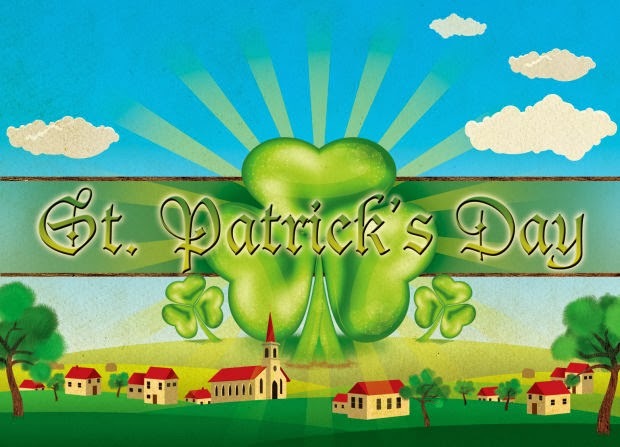 Share all your happiness during March 17th, on Saint Patrick's Day, this religious festivity is one of the most important in many countries around the world, for that reason we present a selection of cards with the phrase: Happy Saint Patrick's Day and with some traditional elements. 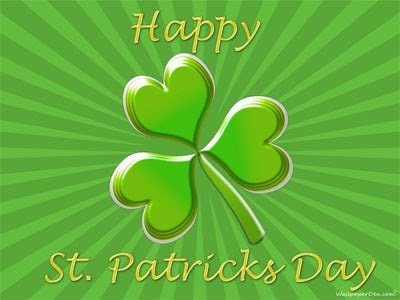 Happy Saint Patrick's Day with some beautiful shamrocks. 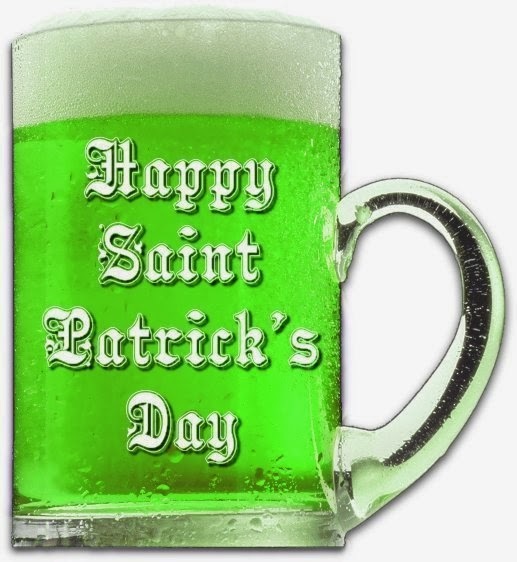 Happy Saint Patrick's Day with a green glass. Happy Saint Patrick's Day with a city. 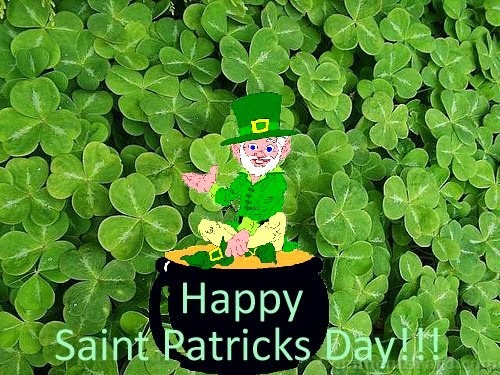 Happy Saint Patrick's Day with shamrocks and a lucky Leprechauns sitting on a pot of gold. 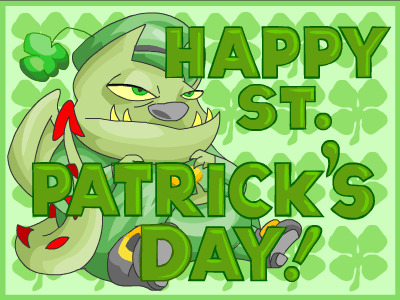 Happy Saint Patrick's Day with an original character. 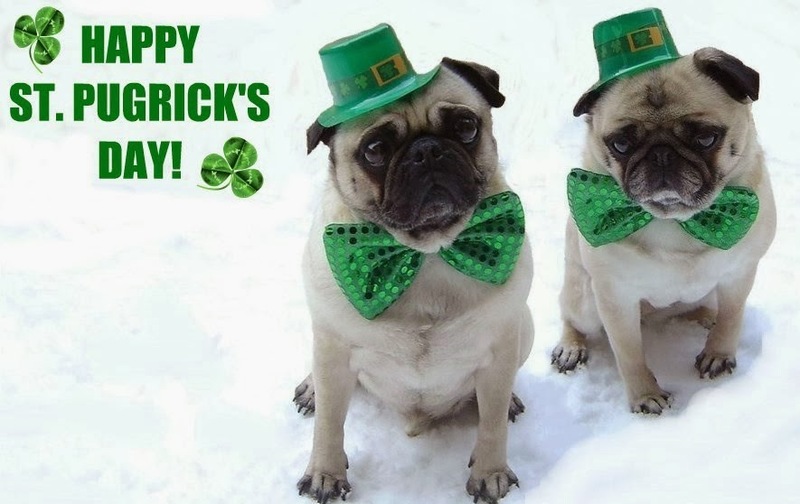 Happy Saint Patrick's Day with two tender dogs. 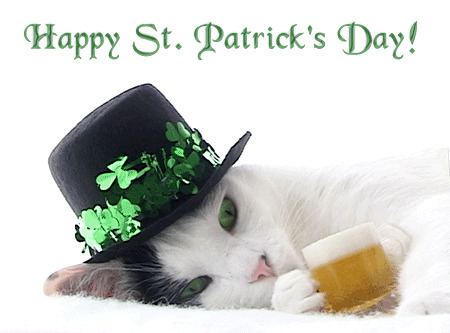 Happy Saint Patrick's Day with a white cat. 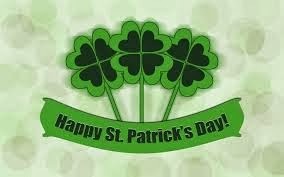 Happy Saint Patrick's Day with three shamrocks. 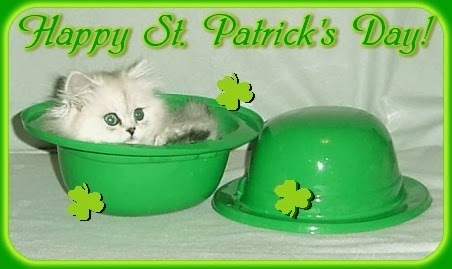 Happy Saint Patrick's Day with a cat inside a hat. 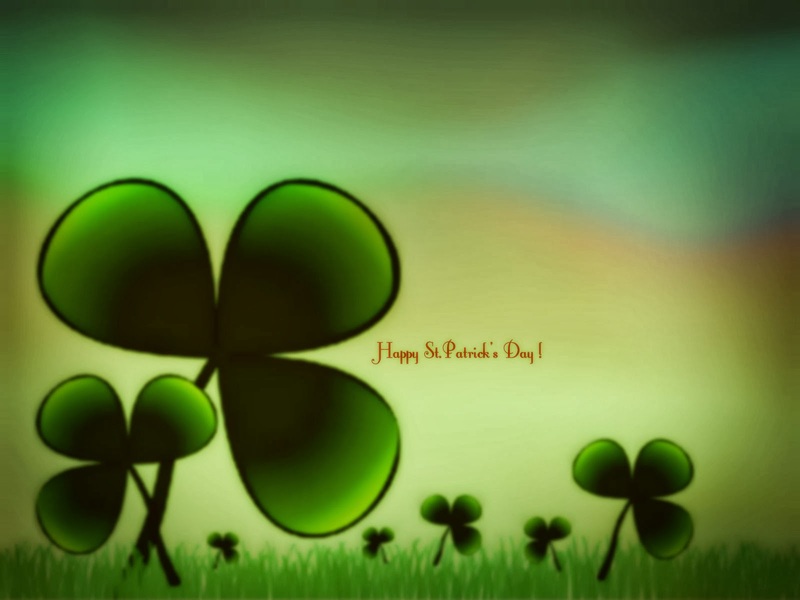 Happy Saint Patrick's Day with an illuminated shamrock.